This is Alexz Carpenter. She is the Social Media Editor for The Vision. She is from Laurel, Mississippi, and previously attended Northeast Jones High school. 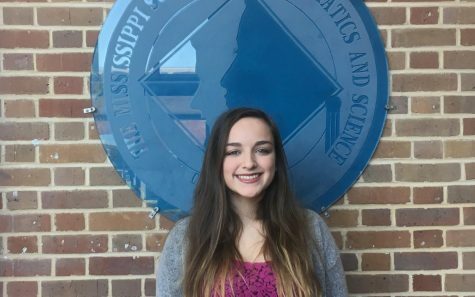 This is her second year doing journalism at MSMS, and her passion is focused on the media side of things. Aside from journalism, she loves to watch YouTube, HBO shows, and makeup. For the future, she hopes to double major in biology and minor in psychology at Trinity University.